A world made up of large biomes contained within glass cubes. 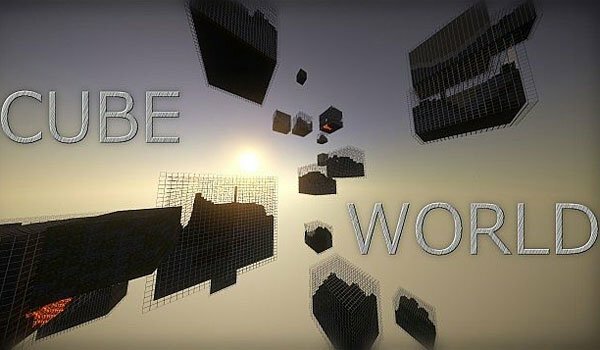 Cube World Generator 1.7.2 and 1.7.10 is a mod that handles to change the generation of the Minecraft worlds to give a new look or design like the ones you can see in the images. In these new worlds, biomes are enclosed in large glass cubes and to move from one cube to another cube we create bridges and interconnect the various areas so we can move through them more easily. This is a great mod if you like survival and if you are looking for a new challenge, will you be able to survive in this kind of world? 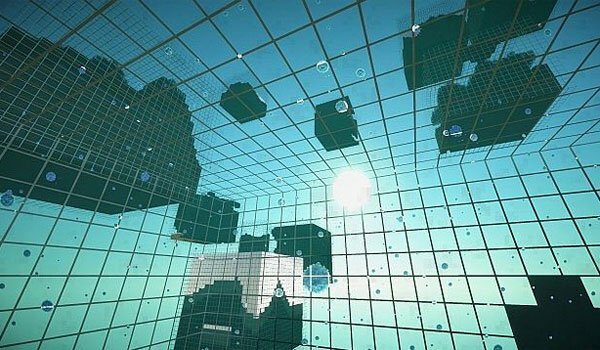 To create this new kind of world we will create a new world, so in the section wher you have to choose the type of world, click until the “Cube World” is displayed. How to install Cube World Generator Mod for Minecraft 1.7.2 and 1.7.10? Double-click the downloaded file to run the Forge installer. Mini worlds inside big glass cubes!